The Samanids Mausoleum - A Monument Of Medieval Architecture, Located In The Historic Centre Of Bukhara. Фотография, картинки, изображения и сток-фотография без роялти. Image 62936026. Фото со стока - The Samanids Mausoleum - a monument of medieval architecture, located in the historic centre of Bukhara. 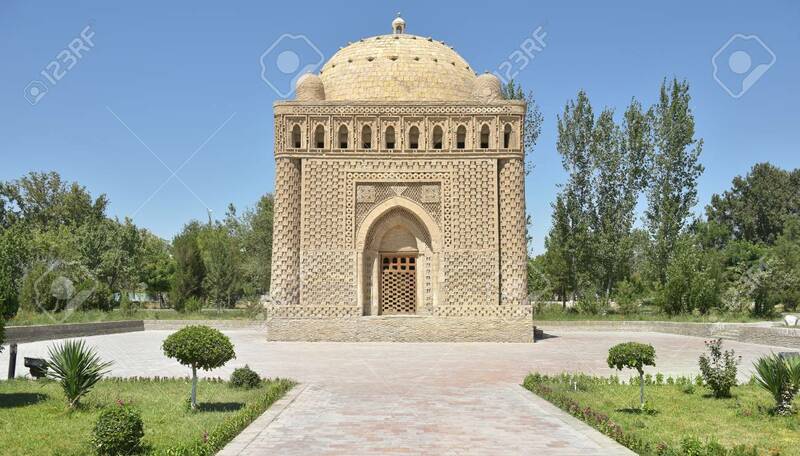 The Samanids Mausoleum - a monument of medieval architecture, located in the historic centre of Bukhara.